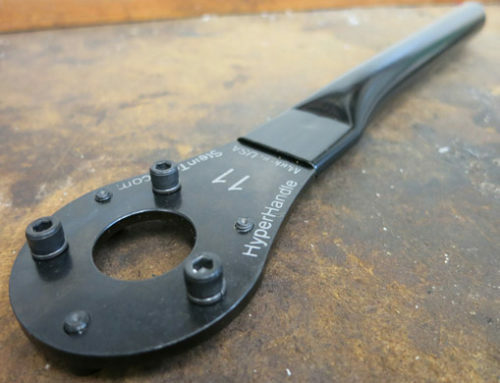 The Stronglight and TA cranks were some of the original forged aluminum cranks available for bicycles dating back to the 1950’s. 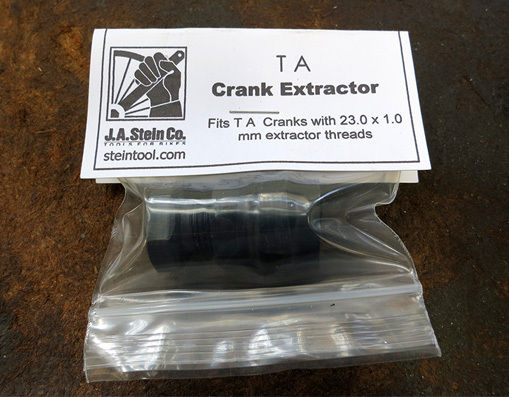 These beautiful cranks were originally designed with special extractor/puller threads with just enough difference as to require a special tool for their respective crank arms. 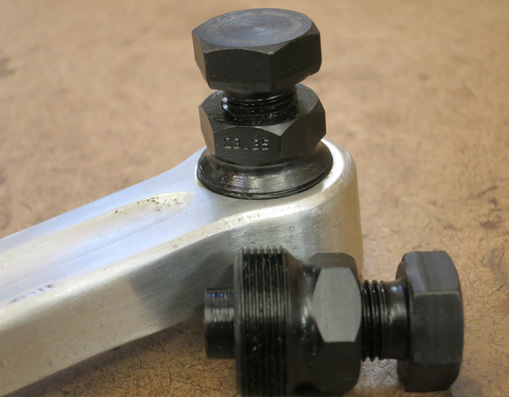 Anyone who has used the incorrect tool on them (typically a standard 22 mm tool), has realized that doing so invariably leaves the crank very damaged. 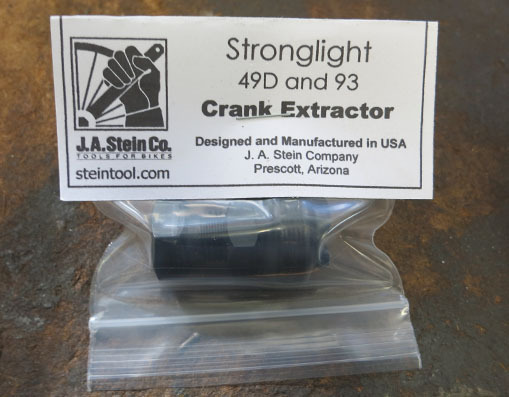 Thus the need for the Stein Crank Extractors/Pullers, with very close tolerance threads milled onto them, ensuring a premium finish to baby your vintage crank arms. 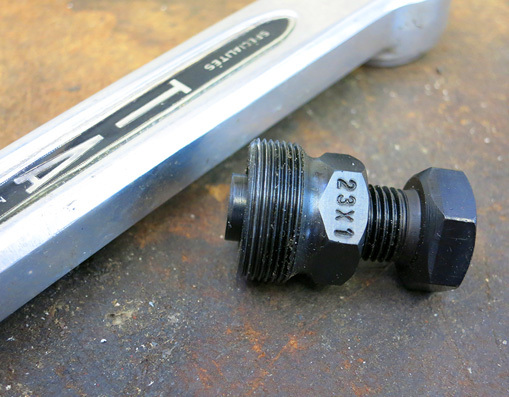 The Stronglight tool will fit 49d, 93, 99 and TS crank models that use a 23.35 x 1.0 mm thread. 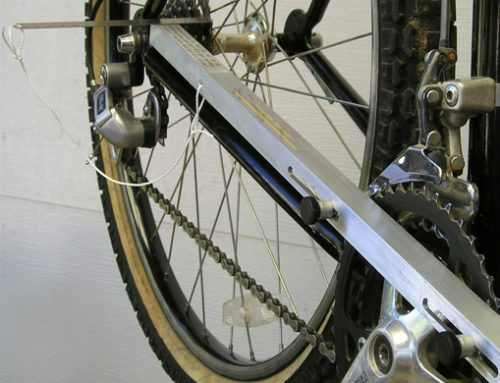 The TA will fit all classic cranks similar to those pictured including three spider cranks that have a 23.0 mm thread. 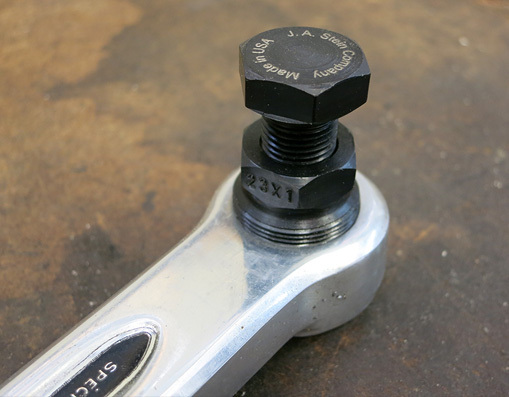 The extractor bolt is hardened and laser engraved. 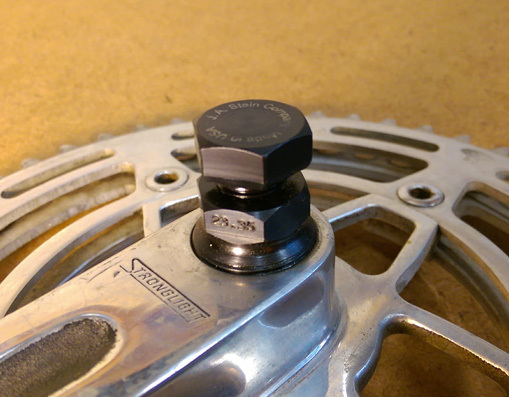 Please note: Stronglight has a bit of a range in their tolerances used for this thread. 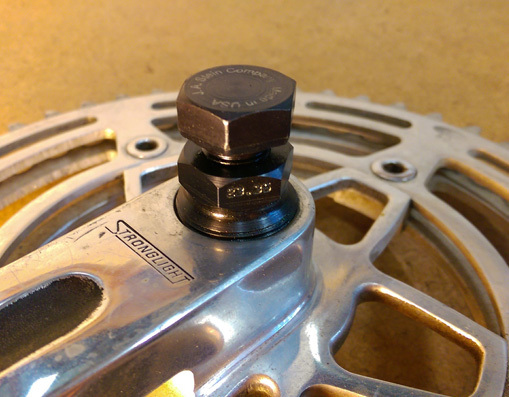 Some will fit tighter than others. 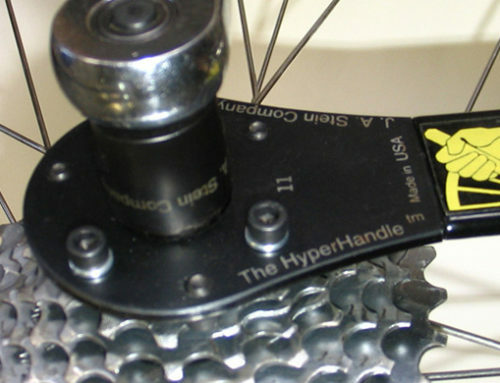 Also, be careful when installing this tool. 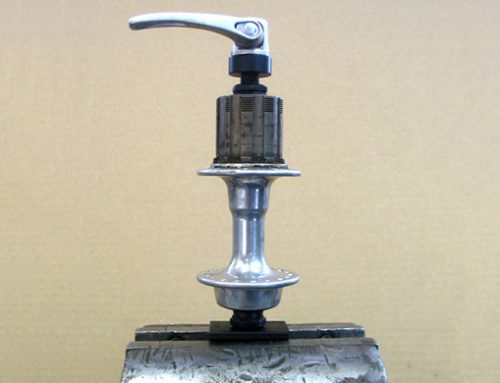 Over the years, the threads can be slightly damaged especially if the caps have been missing for any length of time. 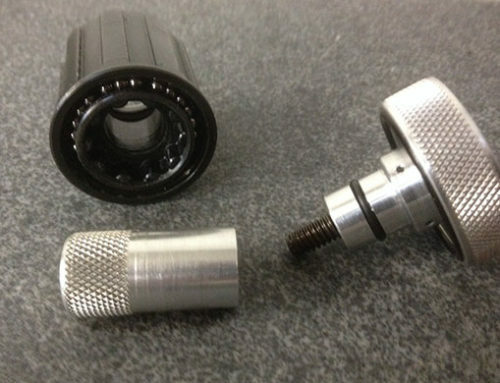 Contact us if you are in need of a tap to repair these threads.